IPL 9 Match Result 2016 – The wait is over IPL season 9 is starts from 9th April 2016 and here on this page I am going to share the IPL match result with score of all teams which are playing in IPL 9. If you have missed the last night, yesterday, or today’s match and want to see the result of the match then this is the perfect page because here I have shared the match result date wise with the team name you can see match result of Mumbai Indians (MI) Vs Delhi Daredevils (DD) Vs Gujarat Lions (GL) vs Kolkata Knight Riders (KKR) vs Kings XI Punjab (KXIP) Vs Royal Challengers Bangalore (RCB) vs Rising Pune Supergiants (RPS) Vs Sunrisers Hyderabad (SRH). To support your favorite team in the stadium book your ticket now to know how read it How to Book IPL Tickets Online. If you wish to see the “IPL 2016 Season 9 Points Table Click Here” we will update this page after every match. So that, you can get the result as fast as possible on internet, in case you want to know the name of IPL teams and squad click on “IPL 9 (2016) Team Squad of All Teams” . So, without taking anymore time let’s move to IPL 9 (2016) Match result. Match Result: Gujarat Lions won the match by 5 wickets. 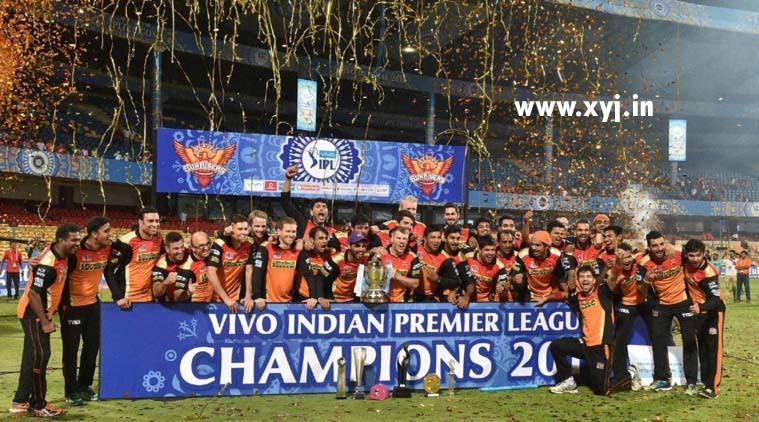 What do you think which team could be the ipl 2016 winner of season 9. 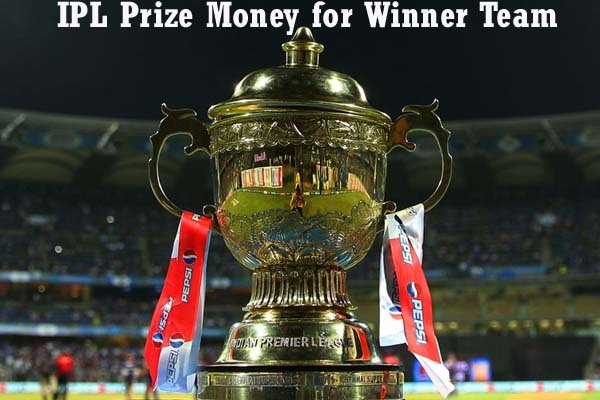 Will dhoni new will rule again on the ipl or any other team have chances to won the ipl well you can have an idea from past ipl winners you can view them all by clicking on “All IPL Winners List Year Wise“.